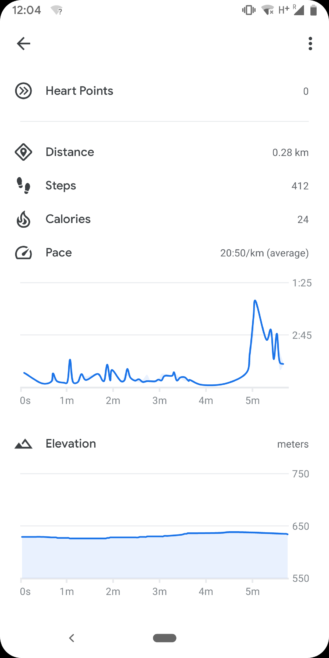 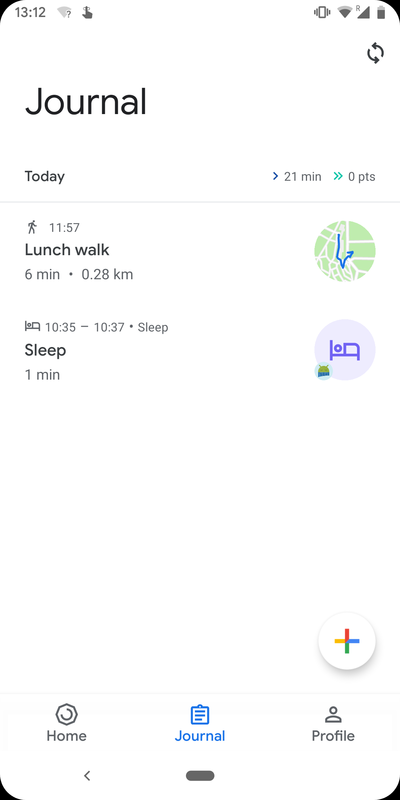 Google Fit is an excellent service for tracking your health goals and gathering data from various fitness apps on your Android device. After its big redesign last summer and the re-addition of the widget it lost during that transition, the app now receives even more formerly available features: the latest update to version 2.10.36 includes elevation charts for outdoor workouts and support for third-party sleep tracker data again — the latter being first introduced 2015. 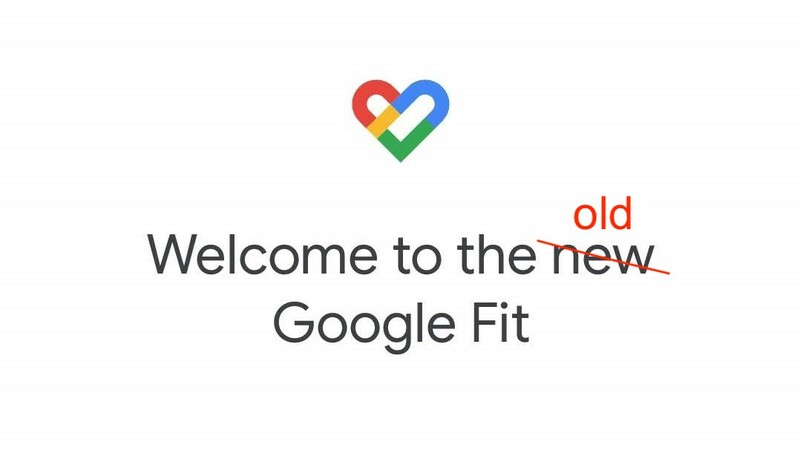 Google also mentions small UI improvements in Fit's changelog, but apart from the two new features, nothing else appears to have changed, including the widgets. 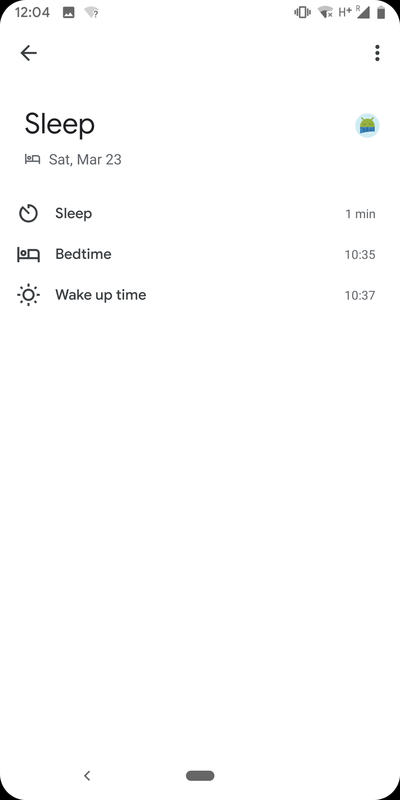 Overall, 2.10.36's additions are long overdue and bring back features that should've been carried over from the old design to start with. If you can't wait for the update to hit your phone through the Play Store, we have you covered over at APK Mirror.